Includes all 29 years of the now out-of-print Paraclete magazine. 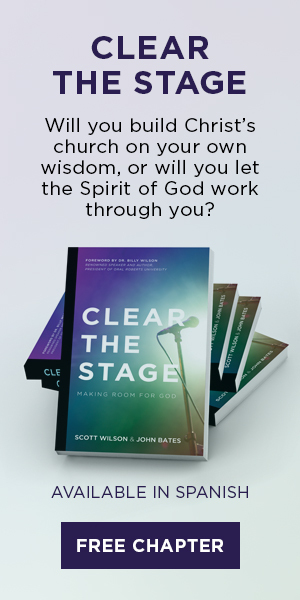 An excellent source of Pentecostal themes and issues. Contains articles on theological topics concerning the work and ministry of the Holy Spirit. An indispensable source of sermon and Bible study material with a fully searchable subject/author index.